Stewart Miller & Peter James Insurance is committed to providing FBHVC members with the most comprehensive range of products at competitive rates, creating exclusive schemes and preferential premiums. 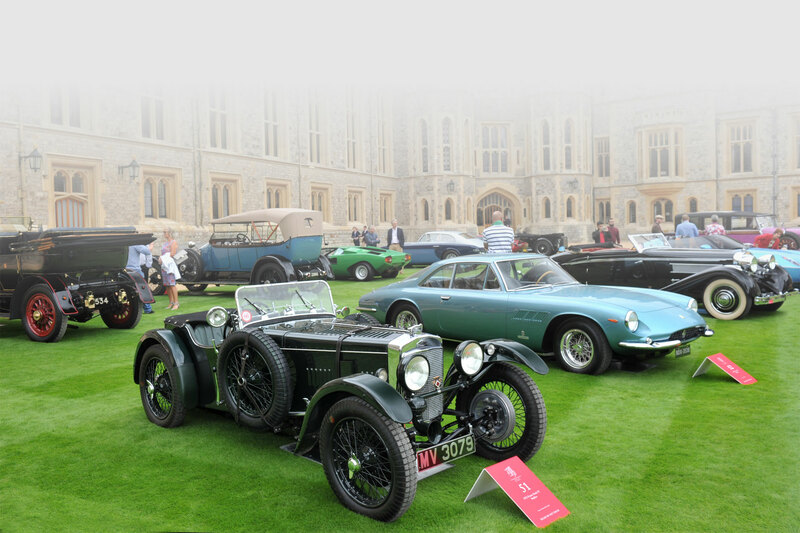 With more than 35 years' experience within the historic vehicle industry, the team at Stewart Miller & Peter James Insurance knows all there is to know about historic vehicle insurance. A pioneer of some of today's most successful insurance products, including agreed value, limited mileage and multi-vehicle cover, Peter James and his team are always working to create and adapt products to best suit the needs of those within the movement today. Well aware that there is no 'one size fits all' solution, the team will tailor each policy to provide the best cover for each customer – and there are no call centres or automated call systems – just real people on the end of the phone, every time. Having worked closely with the FBHVC, Stewart Miller and Peter James Insurance has created an exclusive Club Insurance Scheme, covering all aspects of club liability, as well as a Specialist Vehicle Scheme, offering a range of beneficial rates just for Federation members.